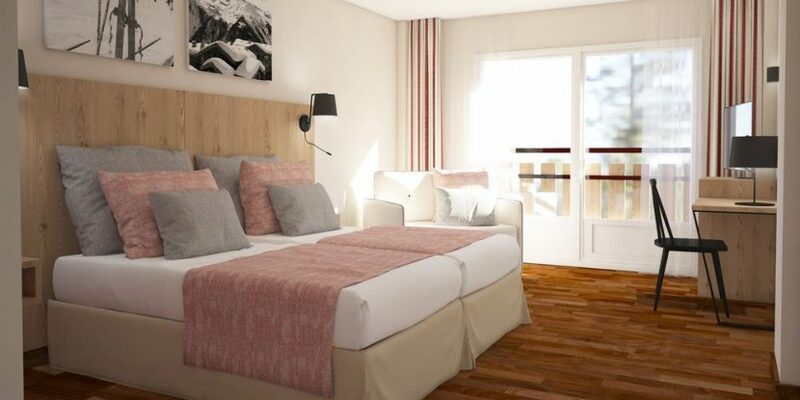 If you’re looking for somewhere stylish for your Pas de la Casa ski holiday this winter you’ll be pleased to know that Pierre & Vacances are launching a new addition to their Premium collection. Hotel Grand Pas was formerly know as Himalaia Pas, but has been fully renovated ready for winter 2018-19. Located just 50 metres from the slopes, it’s a great place to choose if you want to hit the mountain early. The hotel features 99 modern and stylish rooms – standard rooms are available as either twin, double or quad bedrooms, and there are also family Grand Pas Suites which sleep two adults and two children. All rooms have wifi, minibar, room safe, hair dryer and air conditions, and if you’re travelling with children you’ll be pleased to know they have baby gates, socket covers and cots available on request. 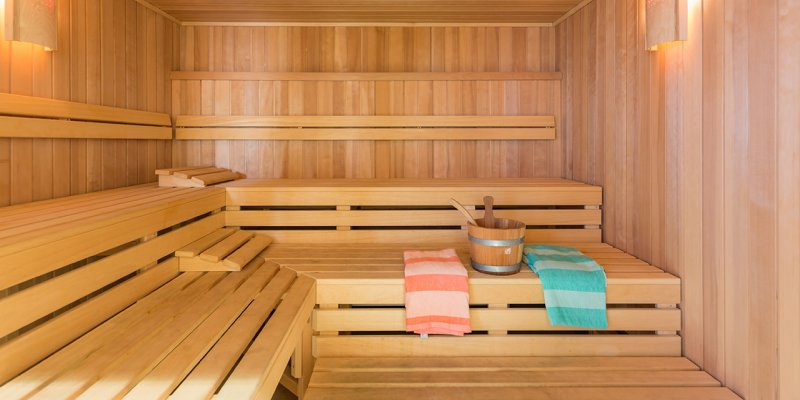 When you’re ready to relax after a hard day of skiing or snowboarding, you can enjoy the hotel’s swimming pool, sauna and hot tub. There’s also a bar, restaurant, children’s play room and pool table, so plenty to keep you entertained. It’s a short walk into the town centre, approximately 300 metres, so very easy to get to the busy nightlife of Pas de la Casa. Phone our sister brand Destination Ski to book on 02921 88 00 22. Bookings to Hotel Grand Pas are fully flexible so you can choose to stay for a week or a short break, whether that’s during the week or a quick ski weekend. Seven nights accommodation only in January starts at £475 per person, including breakfast, based on two sharing. Prices checked 14/09/2018. Prices and availability subject to confirmation at the point of booking. Destination Ski is an ABTA member and all holidays are ATOL protected. 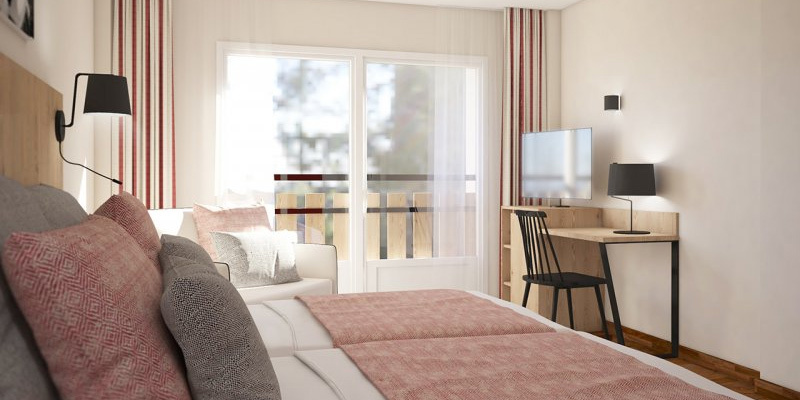 As well as booking you in to Pierre & Vacances Hotel Grand Pas you’ll probably also need your flights, airport transfers and ski extras, and you’re able to plan and book all of this on our holidays booking page. You can choose an independent holiday, or our sister company can take care of everything and organise an ATOL protected package for you. Pas de la Casa sits at the French end of the Grandvalira ski area, offering 210km of linked slopes, a vast area stretching from the French border across to the qually famous Soldeu-El Tarter and beyond to Encamp. Whilst Andorra has a reputation for being a great place for beginners, Grandvalira is amazing for those looking for more of a challenge. This winter sees Grandvalira play host to the FIS Skiing World Cup Finals on the FIS-approved racing slopes, which you too can try out on your holiday.